Greenmeadow Gym is superbly equipped with a number of cardiovascular and resistance machines and also male and female saunas. The gym is supervised at all times by our fully qualified instructors who are friendly, approachable and there to motivate and guide you. 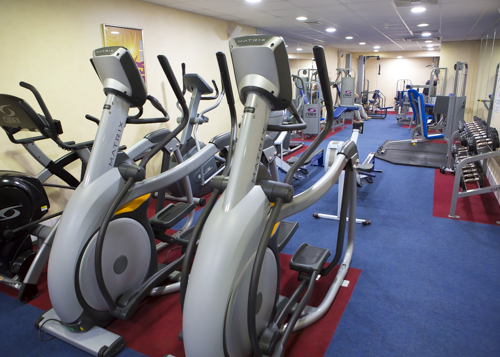 All of our staff have full knowledge of the gym equipment at the resort. They are here to help and if you need any assistance using the fitness suite, feel free to ask. The machinery is maintained to professional standards and the safety of our members is of upmost importance. 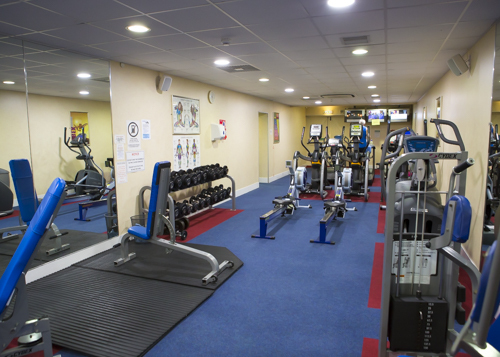 From beginner to ‘Gym Monkey’ our facilities are suitable for all. *students must be in full time education and provide proof of this. ** seniors must provide proof of age: 60+ years. ****off peak is Monday – Friday 9am – 4pm only. **** Weekend is Friday, Saturday, Sunday opening hours only. ! Special Rate for Golf Members. For more information call Meryl on 01633 862626. Exercise classes are Free for full members, £2 for off peak users, or just £3 for everyone else. All classes are suitable for beginners, intermediate and experienced.